2017 saw record numbers of NZ households switch power plans after finding better electricity deals. Recent reports and data from the NZ Electricity Authority show that over 440,000 NZ households switched power provider during 2017. This compares to previous years where we saw 2015 power switch numbers top out at 417,642, whilst in 2012 there were almost 100,000 less comparing power companies and switching with only 356,746 power switches taking place. 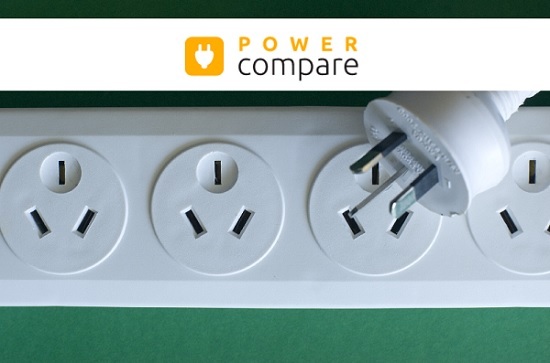 One of the reasons that there are more power switches taking place is the fact that there are now more options to compare and switch your power or electricity provider. In 2018 you can now choose from more than 40 different NZ power companies, that is up almost 100% from5 years ago when there was only 22 different NZ power companies to compare. When asked about the increase in the number of Kiwis comparing power companies and looking to switch electricity supplier, Acting Chief Executive of the Electricity Authority John Rampton said it was good that consumers were shopping around and that since the Electricity Authority was created 6 years ago, the competitive pressure in the electricity market in NZ had kept the retail and wholesale prices relatively stable. Another reason for the increase in people comparing power companies and switching power provider was due to the change in the number of ways to buy your electricity. The smaller electricity retailers, excluding the biggest five retailers by number of customers, now account for more than 10 per cent of the retail market which is great for consumers. Some of the newer NZ electricity retailers have seen their customer bases grow by more than 20 per cent through using innovative electricity sign up offers and innovative pricing options to entice new consumers to switch electricity provider. Across New Zealand, there are already 40,000 Kiwi households who purchase their electricity products in a way that just did not exist 5 or so years ago. These different pricing models include methods like Spot Pricing (read our guide to Spot Price Electricity here) or through bundled plans which encompass Power and Broadband (you can compare the best bundled internet and power plans here). So all in all… it’s a good time to compare electricity plans and electricity providers or switch your power company. 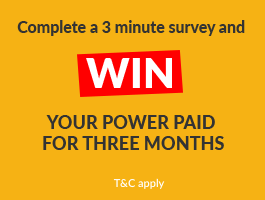 There are loads of great electricity sign up offers and power joining bonuses available so why not see what you can save. Now that you've saved money on your electricity plan why not check out the other sites from NZ Compare below.